Please send us an email regarding your questions. We speak English, Deutsch en Nederlands. Not sure if a short shifter will fit to your car? No problem. Email us the VIN number (chassis number) of your car and we will decode it here to tell you which short shifter is suitable for your car. No matter where in the world your car is. 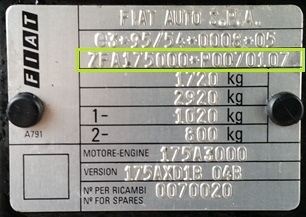 We have world wide car data available to decode all VIN numbers.